A little bit about life, technology, social media and how to eat an elephant. I’ve been to the “Chopped” kitchen so many times while looking for work that the Food Network is calling me for mystery basket ingredients. Kale, mung fruit, circus peanuts and whatever Andrew Zimmern can’t stomach would be in my first-round entrée basket. And Ted, wipe that smirk off your face. For starters, every job you go after is a little like “Millionaire Matchmaker,” which is a real guilty pleasure. You apply. Your profile catches the eye of some human resources manager, and the next thing you know you’re at a mixer where meet your millionaire (aka the person or person who holds your fate in their hands). All of this, fortunately, is done without the help of the ever-caustic Patti Stanger who hosts the Bravo series. I just know she’d tell me to dye my hair, dress more provocatively and perhaps have some sort of augmentation done. Sorry Patti, millionaire or not, I’m not changing a thing — unless of course it comes with a 401K, health insurance and casual Fridays, then we’ll talk. 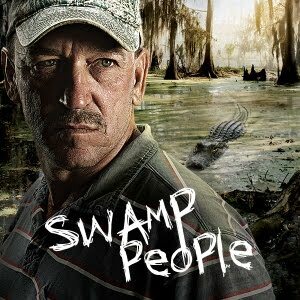 On the other end of thespectrum, job hunting reminds me a lot of “Swamp People,” the History Channel’s homage to life on the bayou complete with gators and mudbugs. Much like the swamp people, every day you get in your little boat looking for alligators, and the results are always the same. You find a big old gator, rassle with him some, and then your buddy Junior puts a hole in him and you cruise on home feeling like Ishmael. So in life as well as in reality TV there are “Hoarders” and “Mudcats,” “Sons of Guns” and “Moonshiners,” but contestants it’s time to look at the items in your final mystery basket. 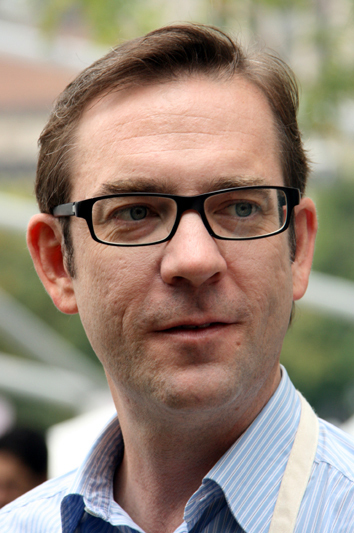 In it you find hope, pride, experience and perseverance … you’ve got 30 minutes to make a dessert. I must caution you competitors, don’t hog the ice cream machine, or you will be chopped! This entry was posted on February 1, 2013 at 9:43 pm and is filed under Honey Boo Boo, Millionaire Matchmaker, Rage. You can follow any responses to this entry through the RSS 2.0 feed. You can leave a response, or trackback from your own site. I don’t even know how I stopped up right here, however I thought this submit used to be good. I do not recognise who you might be however definitely you are going to a famous blogger in the event you are not already. Cheers!